Loren Britton is an artist and curator based in between New York, NY, USA and Berlin, Germany. Britton’s studio work explores the transformation of form via linguistic devices. Britton’s work is in relationship to the non-binary body and seeks to reimagine the utopian possibilities of language. Britton is an active member of the curatorial collective Queering Space. And was the cofounder of Improvised Showboat with Zachary Keeting which ran from 2014-2015, and lcqueryprojects with Christie DeNizio that shape shifts from project to project. 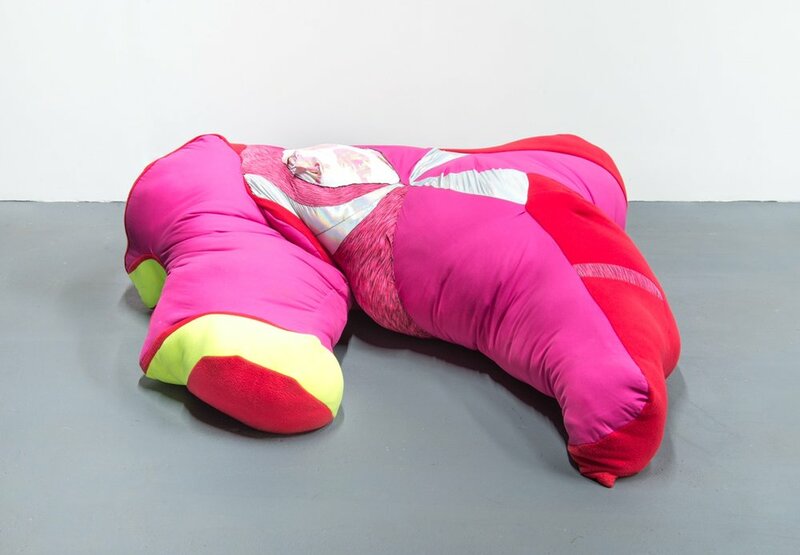 Britton has exhibited in solo and group exhibitions at Boston University, Boston, MA, USA; Scott Charmin Gallery, Houston, TX, USA; LTD Gallery, Los Angeles, CA, USA; Vanity Projects, Miami, FL, USA; Field Projects, New York, NY, USA; Knockdown Center, Queens, NY, USA; Pelham Arts Center, Pelham, NY, USA; Schwules Museum, Berlin, Germany; and Siena Arts Institute, Siena, Italy and numerous other arts institutions and projects. Britton has participated in residency programs at Eastside International, Los Angeles, USA and Studio Kura, Fukuoka, Japan and at Das Spectrum, Utrecht, the Netherlands. Britton holds a Bachelor of Fine Arts in Painting & Bachelor of Arts in Art History from State University of New York at Purchase College, USA and an MFA in Painting & Printmaking from the Yale School of Art at Yale University, USA.